The Tropo is a modern day aviator style with excellent coverage and a classic look. A selection of frame colours; Polished Titanium, Gunmetal, Graphite and Brunello. 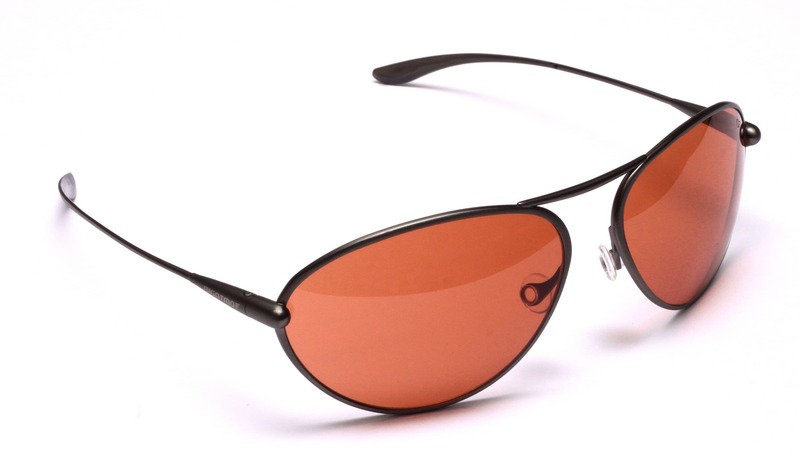 Not surprisingly the Alutra lens was the best selling lens – this has been specifically designed for pilots. This model is a Tropo eye shape, Gunmetal frame, Alutra lens. RRP of £179. Buy now.